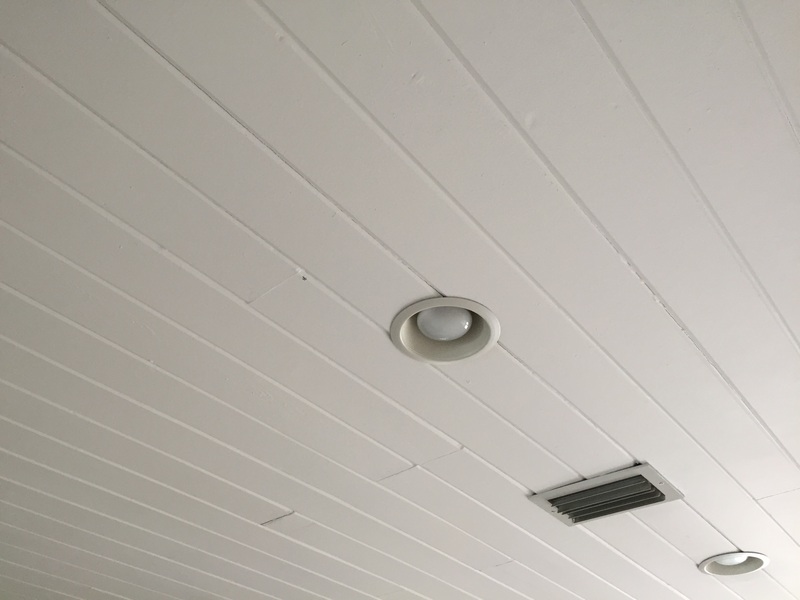 Why not spice up your ceilings with beautiful white planks. 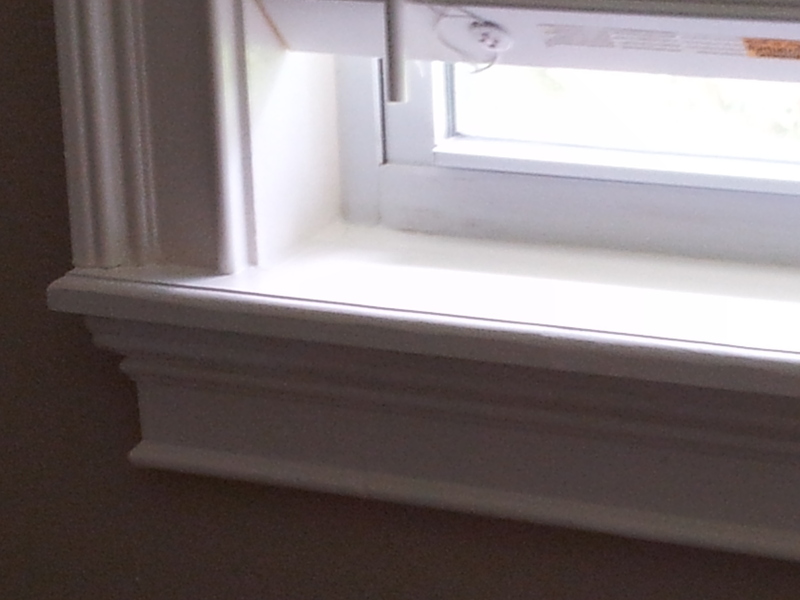 This really helps to make a small room look spacious. 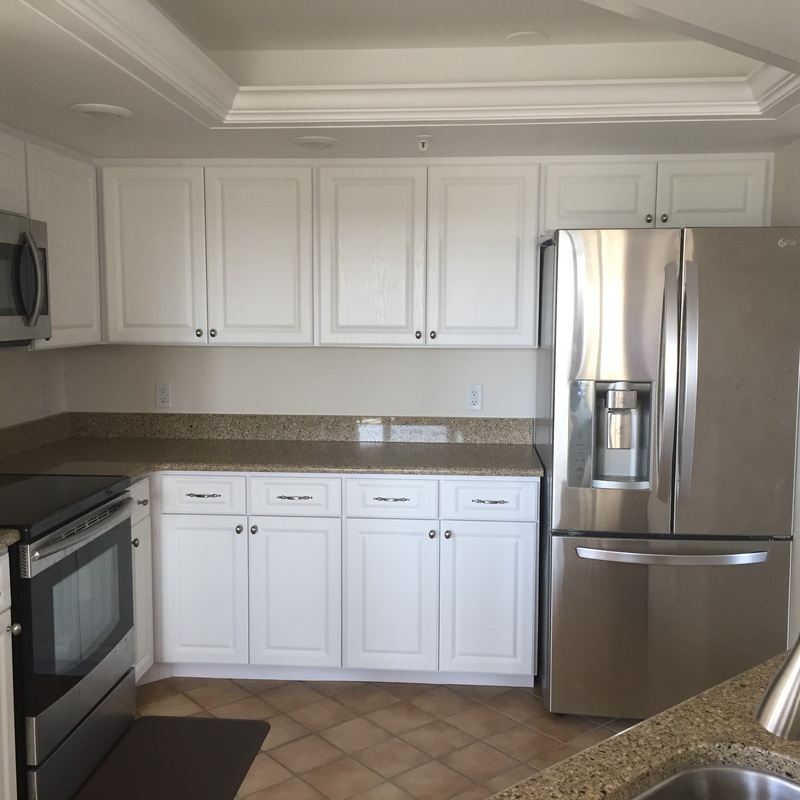 Put molding on top of the kitchen cabinets, and put lighting above the molding. 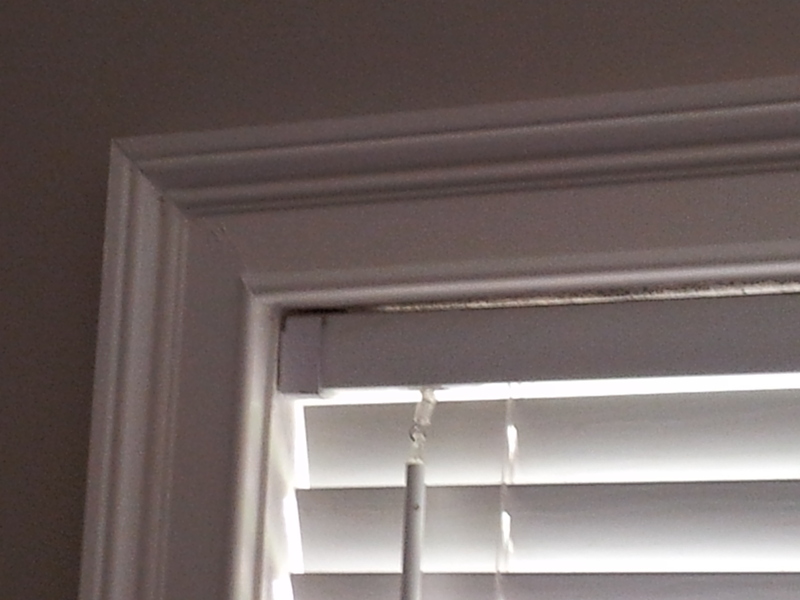 Decorative molding added to standard window and doorways make such a huge difference. 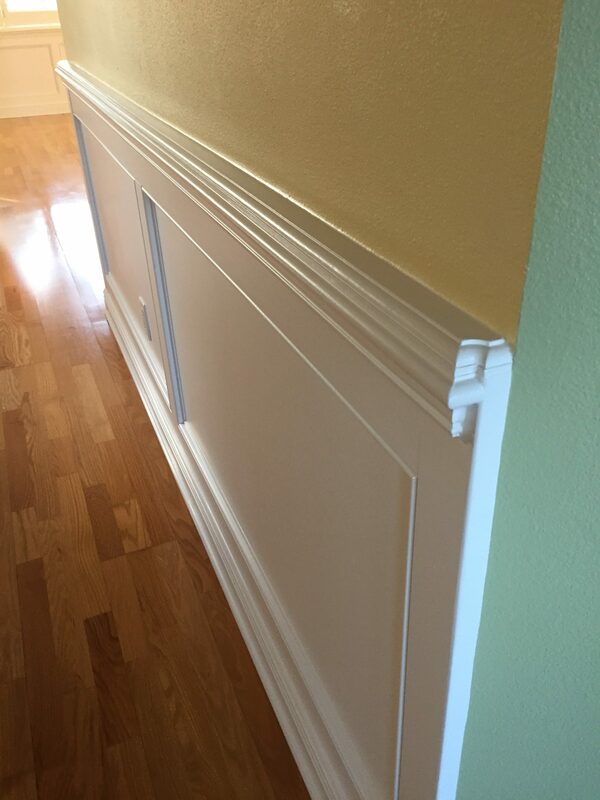 Also adding darker paint colors to the walls will make your molding pop even more. 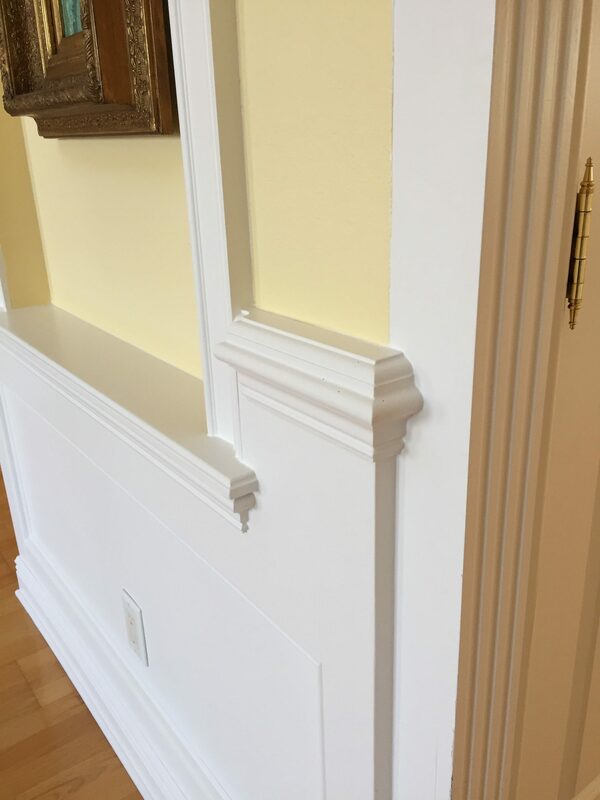 Molding is just the right touch to make any room beautiful.